An important component to any hypnosis session, whether it is for a regression or for programming, is to first establish the intention for the session. Setting an intention puts the subconscious on notice that it’s cooperation is needed. After all, hypnosis is a phenomenon of cooperation, both with the client, and the client’s subconscious. The intention is really the first step in the process of change. 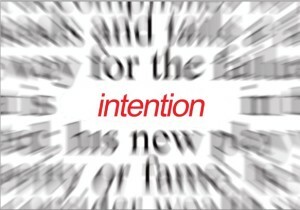 Your intention is paramount in the hypnotherapy process, both at the beginning of a session and then to have the intention to complete the process, whether clearing your issue takes several sessions, or perhaps being willing to look at some uncomfortable things from your past so they can be transformed, or in committing to listening to a daily programming recording. 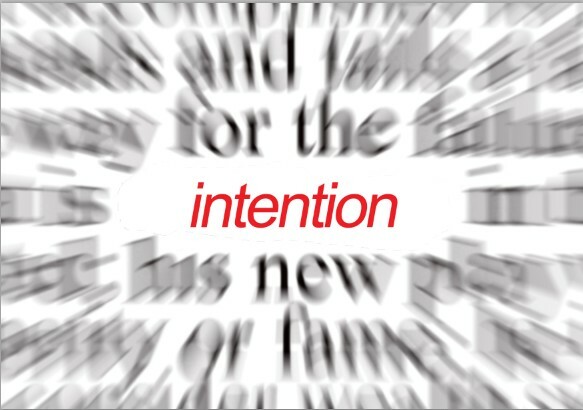 Change is a process, one that hypnotherapy can help with quite quickly, yet it all starts with your intention first.